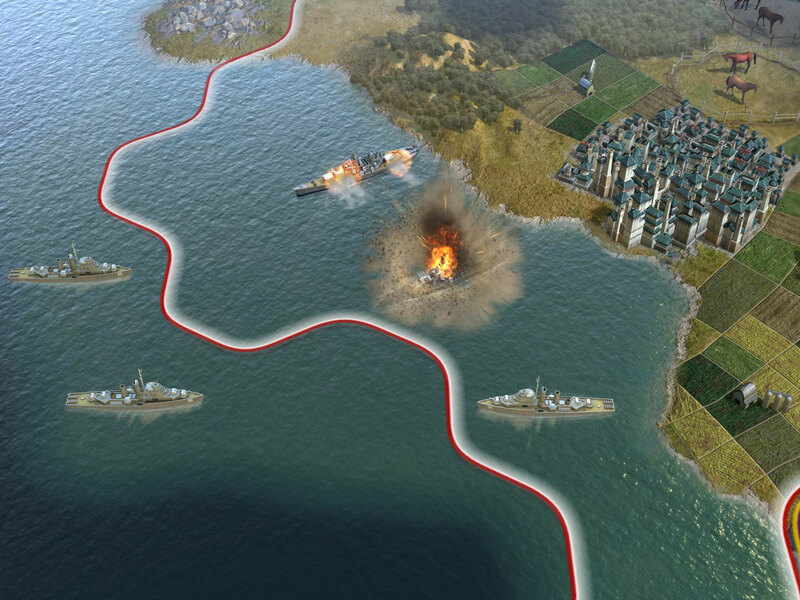 Civilization Facebook game to be Released in 2011. 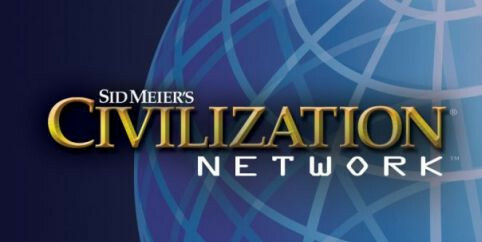 Civilization Network, The name of the upcoming Facebook game of the highly successful Civilization Series will be launched in 2011 on the Social Networking Site as said by Take-Two’s Strauss Zelnick. The game which was originally announced back in October 2009 has a Facebook fan page which still hasn’t been updated for some time and the title is still “Beta-Testing” since June of this year. We all know that the Online Version will be a bit different from the Original game in terms of gameplay and graphics but still fans of the game on Facebook would love to see how the final build looks. Other say that it must be another FarmVille Oriented game but even that’s fine for the users on Facebook.